Squire GA1 Ground Anchor. 10 year guarantee, comes inclusive of fixing instructions included. 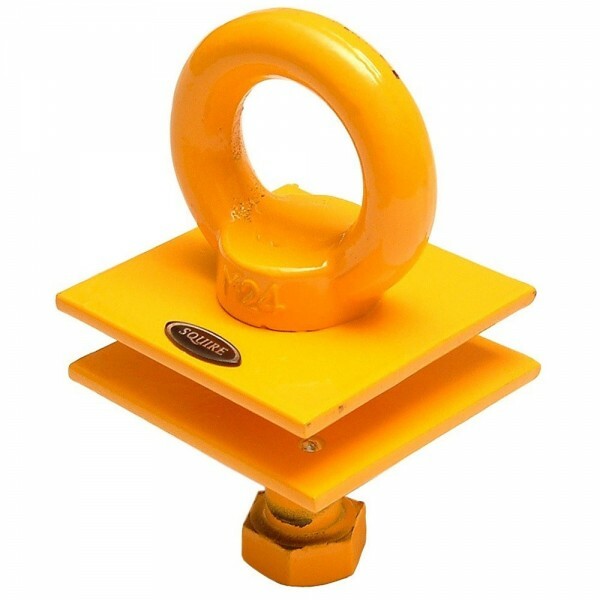 Hardened steel ground anchor for use with a high security lock and chain set Provides excellent resistance to attack from sledgehammers, bolt croppers etc. The Squire GA1 Ground Anchor is Sold Secure.